It’s time to go back to the future this year, as Limited Run games announced that it will release Mighty Rabbit Studios’ RPG Saturday Morning RPG on the Nintendo Switch this spring. 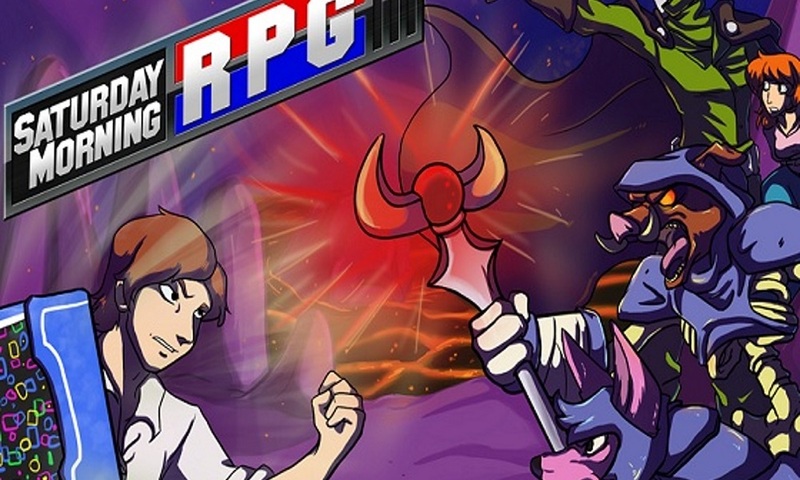 The RPG homage to the 1980s game will have a physical release exclusively on Limited Run Games’ website, with more details coming the future. A little while earlier, the Limited Run Games Twitter account had stated that it would release an announcement for its upcoming Nintendo Switch line of physical releases when it reached 65,000 followers. Because you all are working so quickly to get us to our 65K follower goal – we'll reveal a Switch title later today. It won't be our first release, but it's something we're ready to announce! Next Switch announcement will be at 60K followers and more will happen afterwards! Park yourselves here and await the next announcement. You can check the official Limited Run Games website for more details, and check out their upcoming sale of The Bit.Trip and Screencheat this Friday at 10 AM EST. We’re excited for what this publisher has in store for the future, and you can look back at our interview with Doug Bogart from last year. Stay tuned for more news here on Gaming Trend.